SALT LAKE CITY—Once lauded as a leader among U.S. cities struggling to relieve homelessness, the number of people sleeping rough in Utah`s capital has spiked in the past two years, as funding for its groundbreaking housing programme dried up. Homelessness is on the rise in the United States for the second year in a row according to a December report by the Department of Housing and Urban Development. 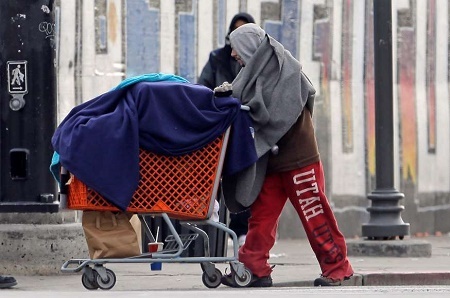 The increase has been particularly noticeable in Utah, which had reduced chronic homelessness by 91 percent over the decade up to 2015, according to the state`s annual homelessness report. Experts attributed the drop to a Housing First policy, adopted by the state in 2005, which focused on getting people into housing, regardless of mental illness or substance abuse problems that could be treated after accommodation was secured. The only thing I`ve ever seen that really worked in terms of reducing the number of people on the street was the Housing First policy, said Glenn Bailey, who directs Crossroads Urban Center, a Salt Lake City food pantry. The mistake we made was stopping. Utah`s 2018 report said that the number of people sleeping outdoors in the state has nearly doubled since 2016. State officials cite a combination of factors for the backwards slide, including rising land and housing costs in booming U.S. cities, stagnant wage growth, and a nationwide opioid epidemic. One of those who benefited from Housing First was Steve Rader. Addicted to methamphetamine he slept outdoors and bounced between homeless shelters across Utah for 16 years until he was settled in 2011 in Palmer Court, an apartment building in the heart of Salt Lake City that opened in 2009. This is a place for me to settle down. I pay rent every month. I feel great, said Rader, 63, sitting in the lobby as children played nearby. When I was using a lot, I didn`t have enough money to pay for my drugs - to hell with the rent. These days, he doesn`t ingest illegal drugs or alcohol and an on-site caseworker helps him navigate social services and the healthcare system, so he can receive treatment for lung cancer and Hepatitis C.
His subsidized rent is $250 a month for a two-bedroom flat that he shares with his university-bound daughter. Palmer Court is home to 201 of the 2,626 flats in Utah - most in greater Salt Lake City - that are reserved for individuals or families who have been homeless for more than a year and have a disability preventing them from earning a regular wage. The three-storey building surrounds a courtyard and playground. On-site amenities include a gym and library, while there are also spaces for groups like book clubs and art classes for kids and adults. You can solve your poverty-related issues that tend to cause homelessness a lot better in housing than you can on the streets or in emergency shelter, said Utah`s housing director Jonathan Hardy. Despite official support for initiatives like Palmer Court, Utah has not built any new permanent supportive housing since 2010. The National Low Income Housing Coalition estimates that Utah has a deficit of over 47,000 housing units for its poorest residents. Bailey, of the Crossroads Urban Center, likened housing for the poor to other forms of municipal infrastructure that require upkeep. As long as people drink water, you`re going to have to figure out a way to supply it. As long as our economic system creates homelessness, we`re going to have to figure out a way to respond, he said. You need to build more places like Palmer Court and not stop for 10 years. Hardy countered that the money for financing such initiatives has all but disappeared, unlike a decade ago during an economic recession when landlords willingly took in tenants facing homelessness and land for development was cheap. The cost of producing housing has gone up significantly in this state, he told the Thomson Reuters Foundation. We`re struggling to keep up. With development costs so high, state officials are looking at ways to rejig the money they have at their disposal, including reorganizing the shelter system and going after drug dealers. In August 2017, the state launched a $67-million effort to stem illicit drug activity outside Salt Lake City`s downtown shelter, the state`s largest, which had become an interstate hub for heroin trafficked by international cartels. The 1,062-capacity shelter is slated to close on June 30 and will be replaced by three resource centers with a combined maximum capacity of 700 people. We only want to spend the minimum amount on a shelter response, so that we can maximize our investment on more effective solutions, Hardy said. We don`t want to indefinitely build shelter beds to deal with the homelessness issue if we can really focus in on housing creation and meet the demand that way. Baily said the move is a step backwards. They`re going to cut capacity while we have this problem with people living on the street, he said. Our fear is that we`re going to spend millions of dollars to reform the system and make it worse. But others take a more optimistic stance, noting that city plans call for the creation of 65 additional units of permanent supportive housing. We`re on the cusp of a renaissance, said Matthew Minkevitch, who runs The Road Home, a charity that operates the downtown shelter and Palmer Court. 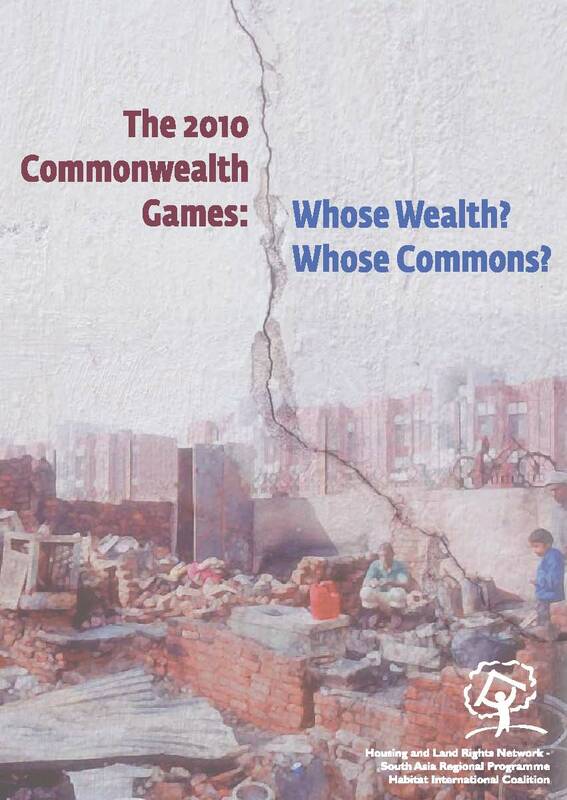 It is not clear, however, that authorities are returning to the Housing First strategy. Utah`s state legislators last year established a commission to look into housing affordability, but they failed to pass a $100 million bond to build new housing. Photo: A person pushes a cart near the downtown homeless shelter in Salt Lake City, 13 December 2016. Source: Rick Bowmer/AP Photo.